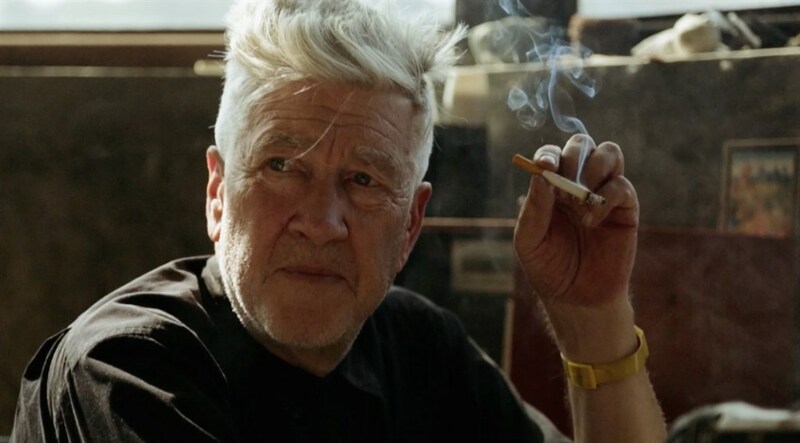 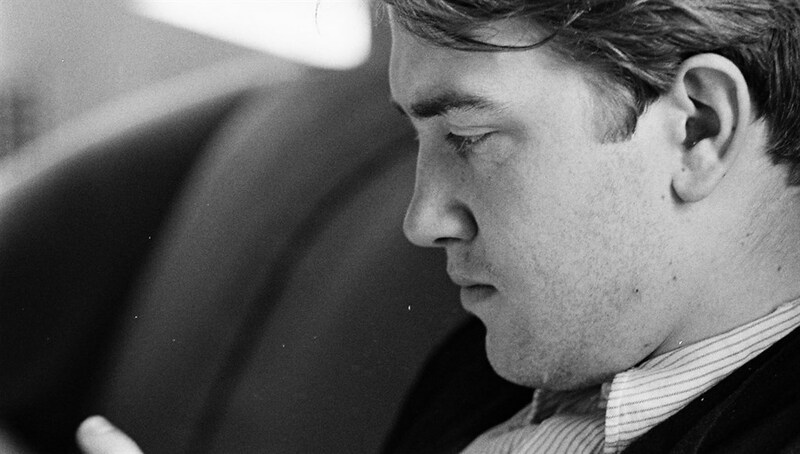 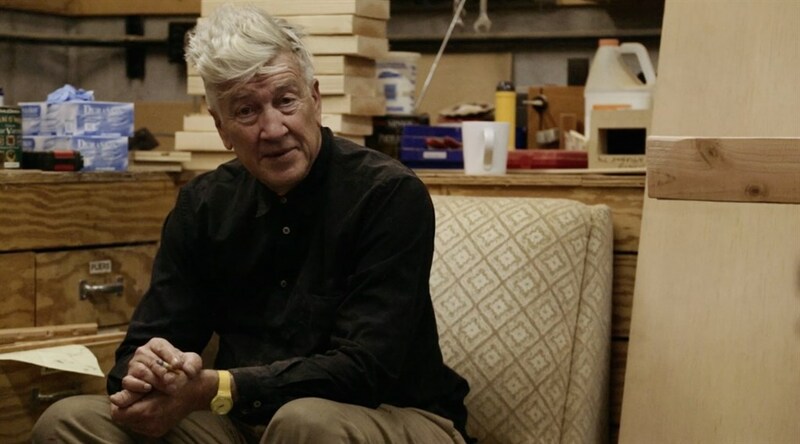 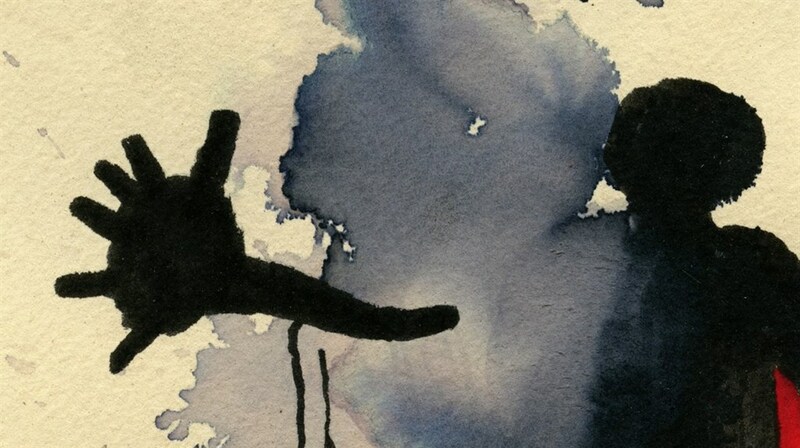 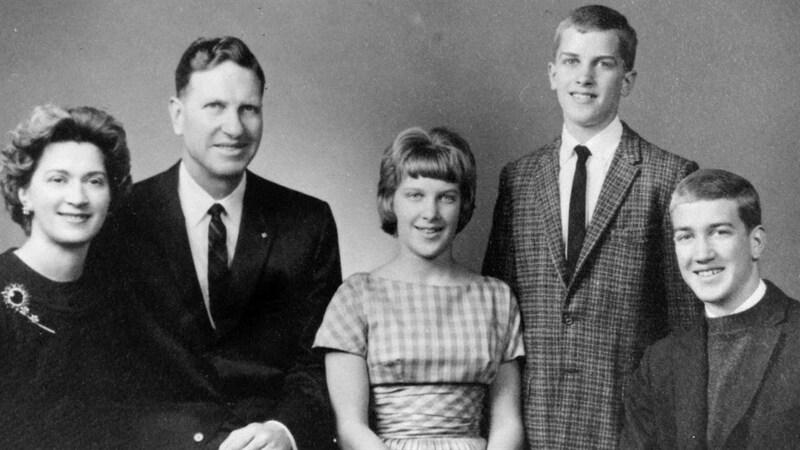 David Lynch takes us on an intimate journey through the formative years of his life. 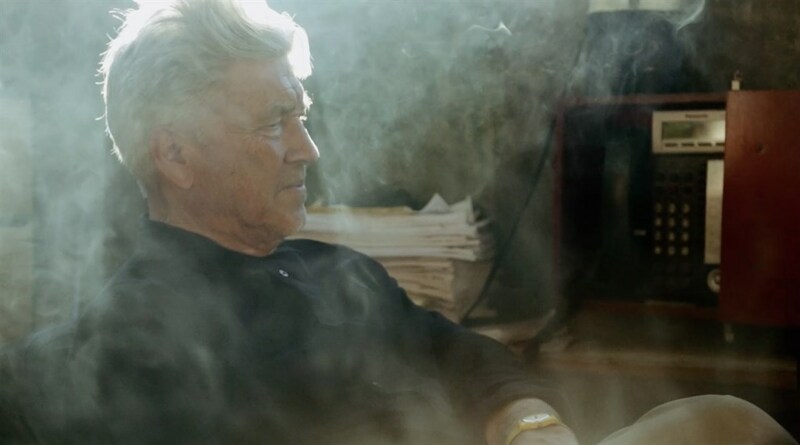 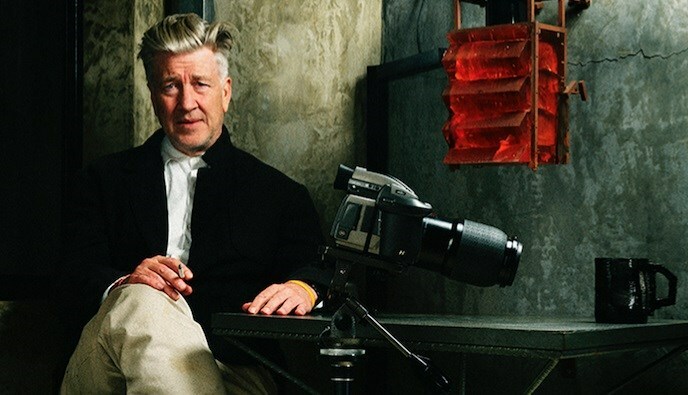 From his idyllic upbringing in small-town America, to the dark streets of Philadelphia, we follow Lynch as he traces the events that have helped to shape one of cinema's most enigmatic directors. 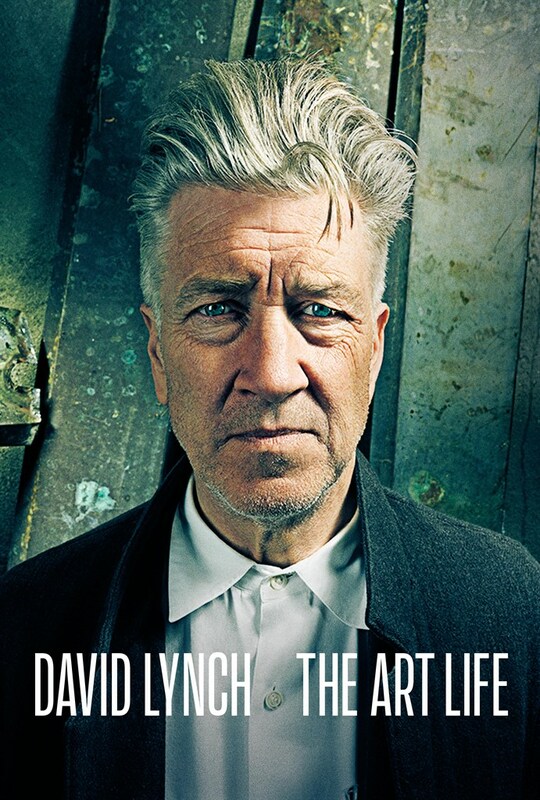 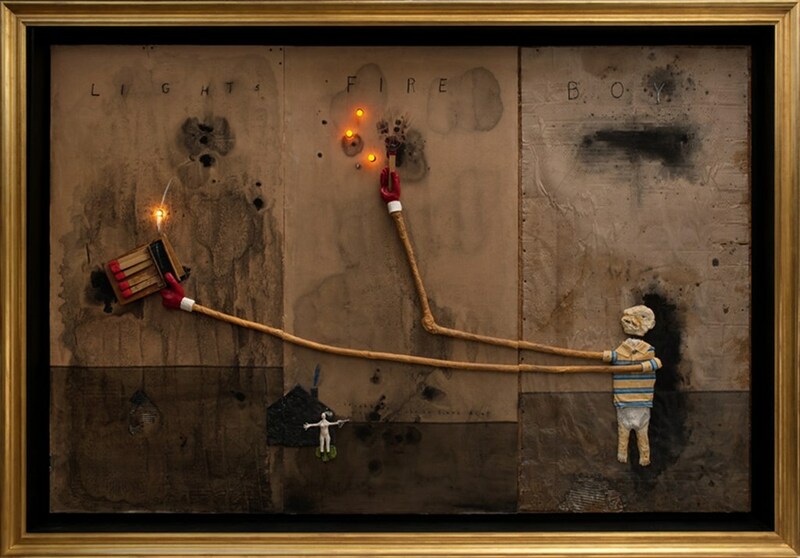 DAVID LYNCH: THE ART LIFE infuses Lynch's own art, music and early films, shining a light into the dark corner of his unique world, giving audiences a better understanding of the man and the artist.